Temple Beth Israel offers a wide variety of educational programs covering the spectrum of ages and interests. Our goal in all programs is to foster a positive sense of Jewish identity and to increase knowledge of the values and practices of Judaism. The Religious School operates for children of members during the academic school year. B’nai Mitzvah Program Access student practice materials, including audio files, as well as useful forms and parent resources for our B’nai Mitzvah program. 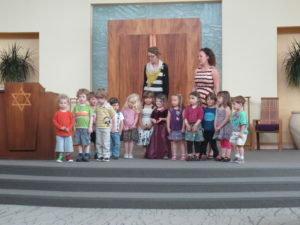 TBI offers partial-day preschool programs for children 3-5 years: the Weeschool and the Preschool, with a developmentally-appropriate, multicultural, cultural Judaism emphasis. 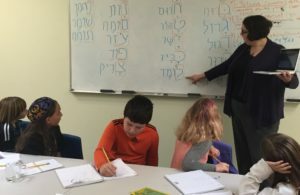 Talmud Torah offers a number of enrichment days when 4j schools are closed for grading or other teacher work days. 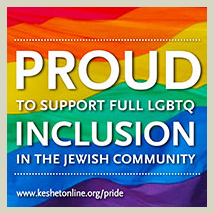 This is a great time to engage in Jewish learning and have fun with friends. 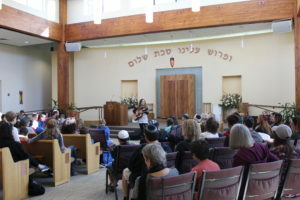 TBI offers an array of learning experiences to engage our post-B’nai Mitzvah students in Jewish worship, study, and social action, and to help them become fully participating members of the community. See more on our Youth Programs page. 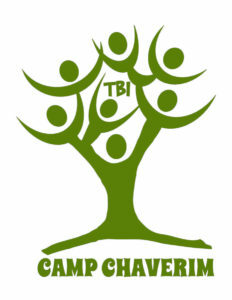 TBI’s Community Education program offers classes for adults in Hebrew language, Jewish history, Torah, Jewish crafts, adult B’nai Mitzvah, studies leading to conversion, and classes on relevant issues. The Florence Melton School of Adult Jewish Learning fosters and enriches Jewish cultural literacy through our Core Curriculum, Foundations of Jewish Family Living, and Scholars Curriculum for graduates and other interested adults. The Melton School Core Curriculum is a comprehensive, sequential series of text-based lessons, comprised of four courses. Each course focuses on at least one major area of Jewish learning, and forms a thread in a carefully woven fabric which integrates Jewish history, religion, ritual, language, ethics, philosophy, literature, theology and contemporary Jewish life.